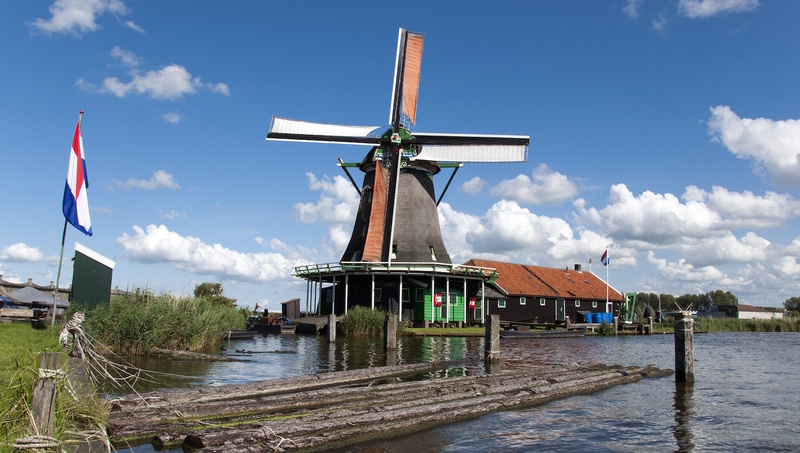 Get a sense of what the Dutch are all about in Zaanse Schans, located right outside of Amsterdam. 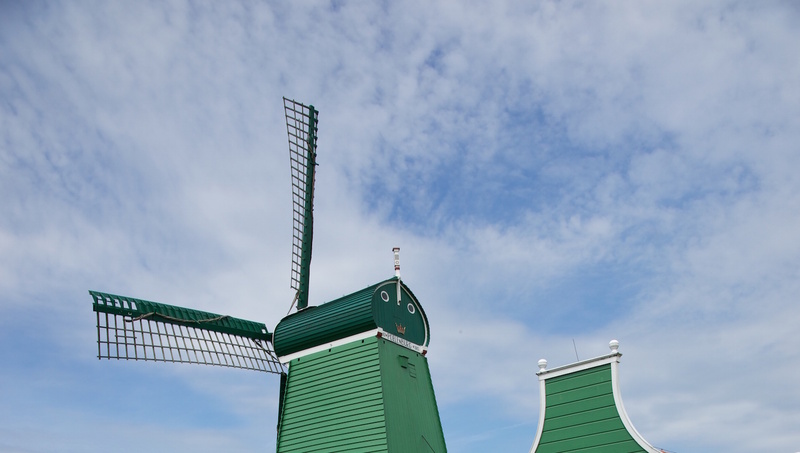 Take a day trip out to the quaint community that dates back to the 18th century and take in the countryside tulips, fresh cheese, windmills, barns and museums. These two museums offer a delicious history of the region’s food production with equipment, utensils, clothing and paintings. Bring your sweet tooth, tasting is encouraged! Find goodies to bring home to your loved ones at an adorable replica of the original Albert Heijn, a Dutch supermarket chain. You’ll be hearing ticking while trying to fall asleep later that night, but it’s a small price to pay to view this collection of beautiful historic Dutch clocks. Piet Kempenaar wears a traditional outfit complete with pipe and hat while manning his massive paint mill. Different from all other working windmills in the city, the sawmill De Gekroonde Poelenburg can turn around on a rig of wooden rollers depending on the direction of the wind. It’s small enough that walking will do, but you’ll feel like a local with the fresh air rushing by on a bicycle. Did we mention Zaanse Schans’ restaurants? It’s all about the food here! Check out the distillery and tasting room, or the traditional pancake house. From April to November, almost everything is open from 10:00AM to 5:00PM. Prices vary depending on your plans and the addition of transportation, tours, and other perks. 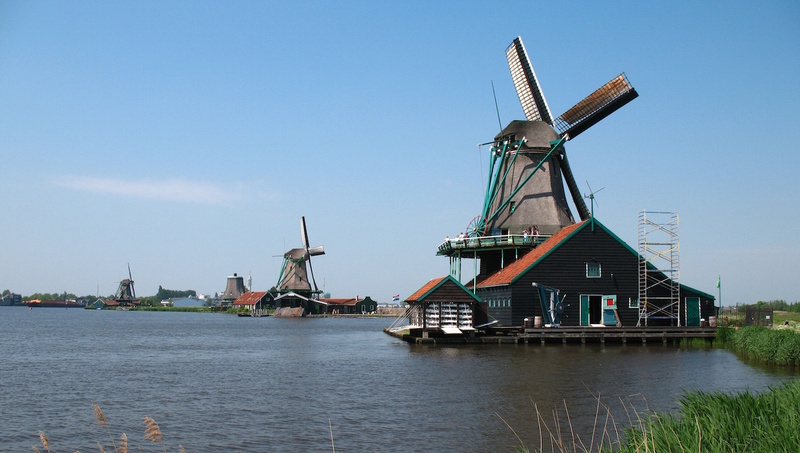 It's a great idea to experience Zaanse Schans with a guide. 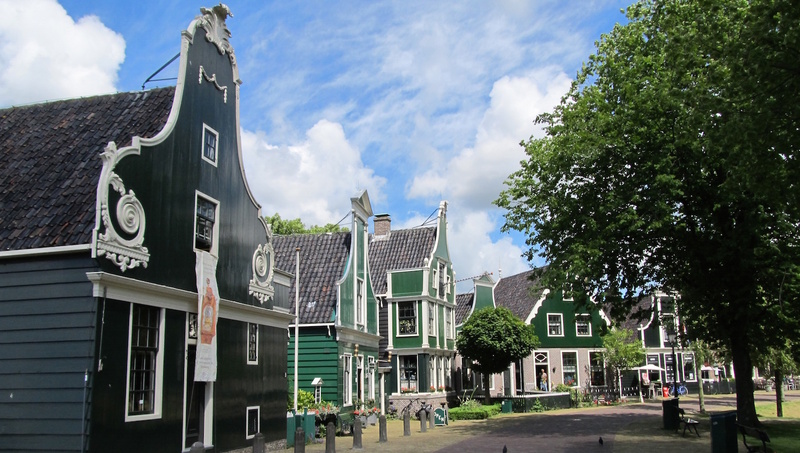 From Amsterdam Central Station, take the Connexxion bus 391 to Zaanse Schans. If you plan on doing more than a day trip, there are many great hotels and B&Bs in the area.